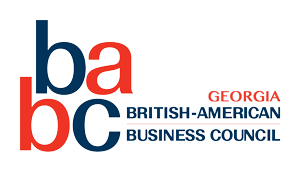 The British-American Business Council of Georgia helps businesses and individuals promote trans-Atlantic trade through a thriving network of executives across the USA and UK. Through a combination of high-quality networking events, facilitated access to trade initiatives, and access to an experienced open-minded group of individuals "on the ground", BABC-Georgia simplifies and accelerates effective trade between British and American companies. 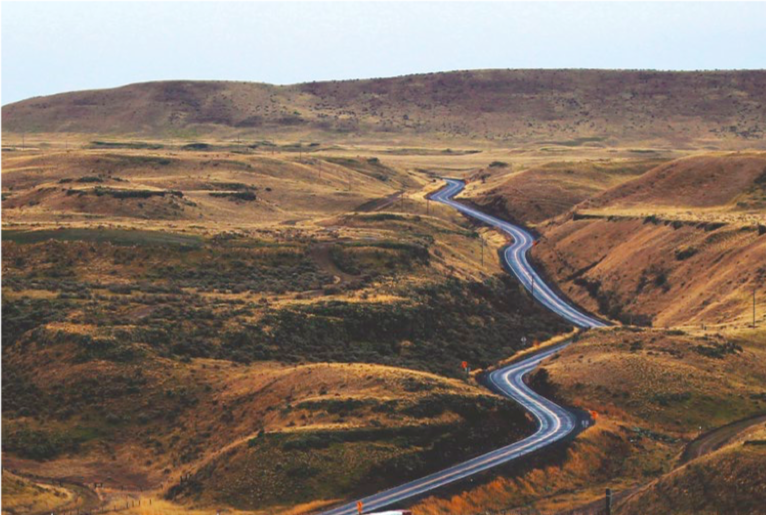 British-American Business Council of Georgia members believe that developing strong profitable economic relationships has the greatest potential for significant enduring positive social impact in the US and the UK and beyond. BABC-Georgia is structured to ensure that each member, from micro-business to large public corporation, has access to a range of development events, activities, and resources designed to support their specific local or transatlantic growth needs. 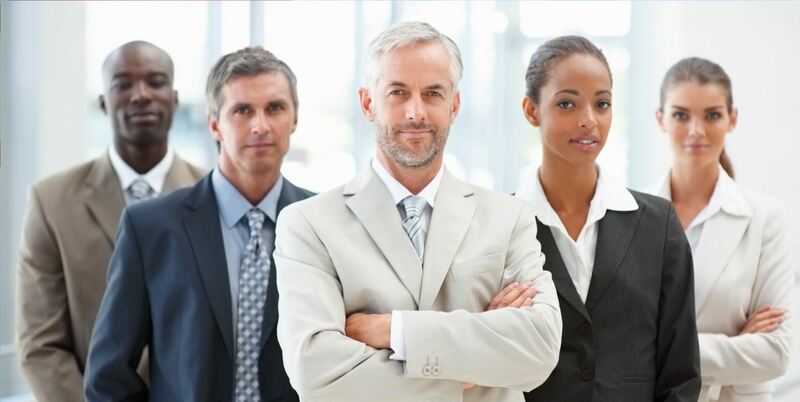 Our programs are focused on providing forums and resources for members to exchange the ideas, and develop the understanding of each other’s businesses, that creates opportunity for collaboration and lucrative mutually beneficial growth - practical tools to help our members deliver to their fullest potential. Of course, we do this with a mix of style and culture that exudes the best of British tradition and the panache of American commerce. If this outlook aligns with your approach to business development, then becoming part of Georgia's foremost transatlantic bilateral trade and investment group is just a click, an email, or a call away.